I have a strong belief in using only ethical, safe, cruelty free premium products. 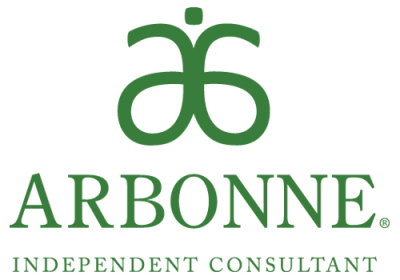 Thats why I have chosen Arbonne as my product brand. Free of any nasty ingrediants and Safe Beneficial and Pure.